I don’t know about you, but there’s nothing that screams louder about warmer weather to me than an icy cold glass of kool-aid. It’s a standard for kids and yes, even as an adult, I have a certain fondness for cherry. You remember the kool-aid mustache, right? I get such a kick out of seeing my daughter with one because it reminds me of the good times from my own childhood. For us, the spring and summer months signal a time of family fun, get-togethers and more and for most of those events, I need an awesome recipe to take with me. 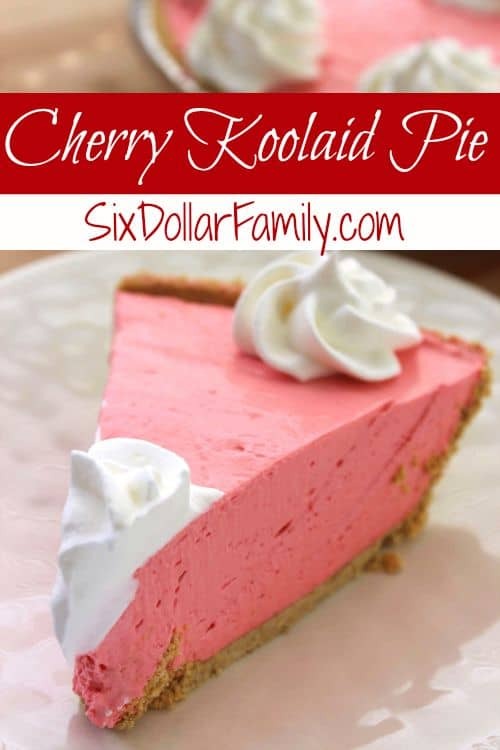 That’s why I love this Cherry Kool-Aid pie recipe. It’s so easy to make, screams summer and of course, is so tasty that everyone loves it! It’s the perfect summer treat and of all of the pie recipes that I make, this one is by far one of my favorites! Personally I think that the best part of this recipe; besides the taste – is the cost. 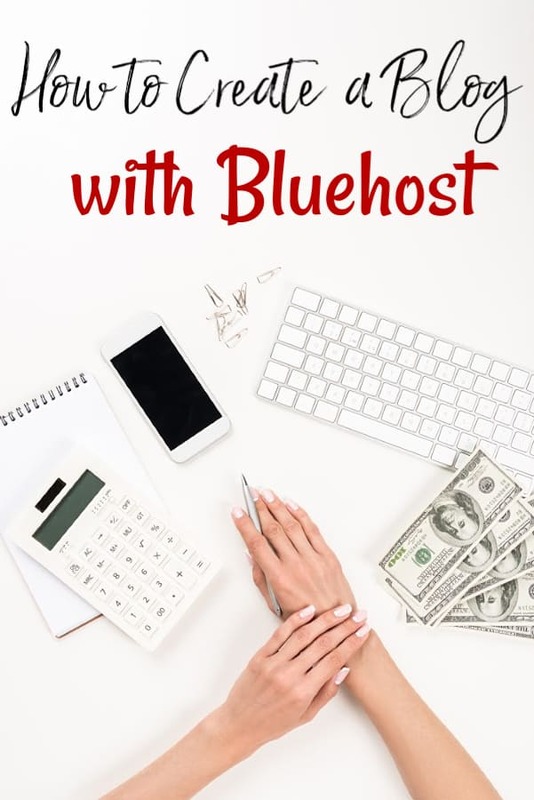 It comes together for about $3.00 which makes it one of the best budget friendly recipes that I know of! It does need to be kept cool, so if you’re taking it for a picnic or other activity, make sure you transport it in a cooler with an ice pack to keep it from melting. 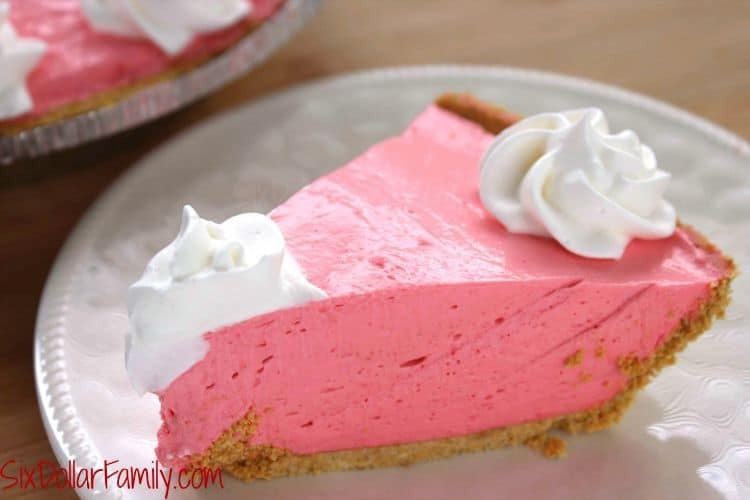 For our family reunions, I will usually take two of these Cherry Kool-aid pies, my peanut butter meringue pie recipe and my Nilla Wafer banana pudding as desserts and they get ate right up! IT’s perfect as a holiday dessert recipe as well if you happen to need an easy holiday dessert recipe to keep handy! This is also one of my favorite pie recipes because it is so kid-friendly! My Emma loves making this pie herself because its so easy to do! It’s a great way to teach kids who are just learning how to cook, learning measurements or need a boost in learning how things mix together to create something else. I absolutely love when she learns something and doesn’t realize that she is learning! 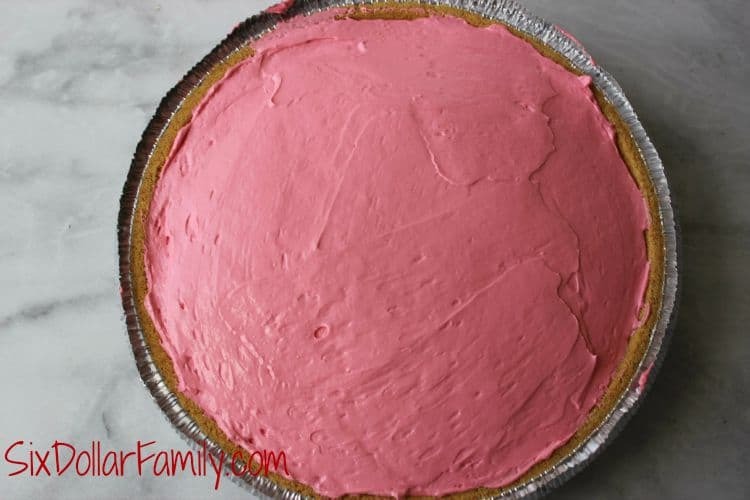 When you make this cherry kool-aid pie recipe, make sure that your whipped topping is cold. You don’t want it frozen solid, but it needs to be cold to turn out correctly. 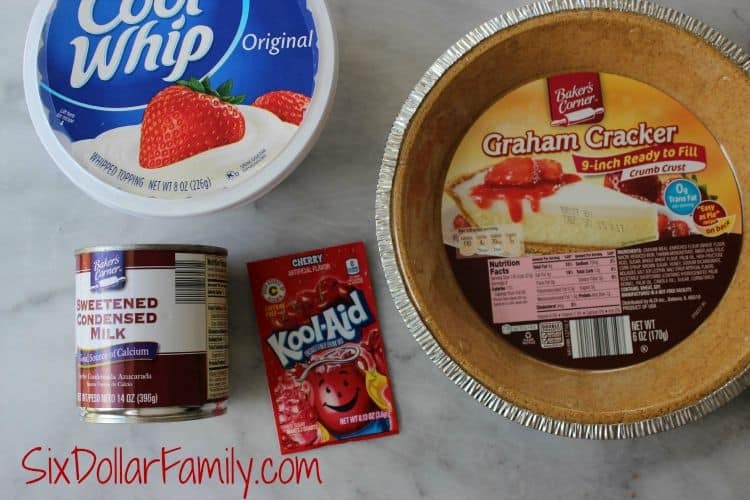 If you don’t want to make a cherry kool-aid pie, you absolutely can use a different flavor. It tastes just as amazing with strawberry, grape, watermelon and even lemonade! 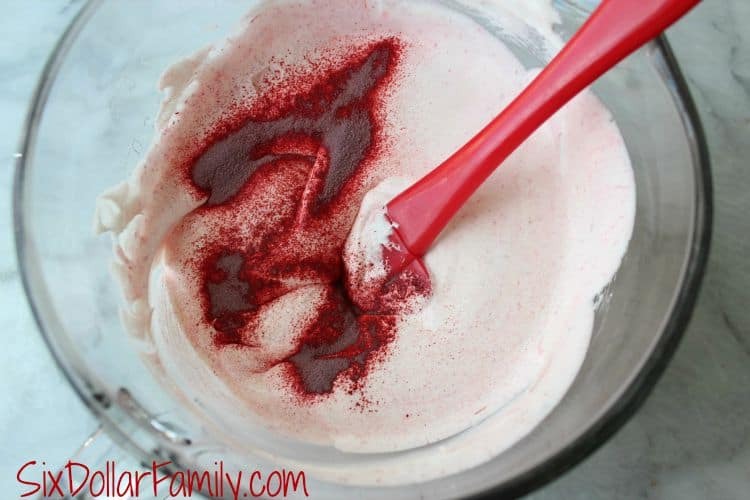 Grab a medium mixing bowl and using a hand mixer, mix the whipped topping, Cherry kool-aid and sweetened condensed milk until they’re well blended and whipped. Use a rubber spatula to fill the graham cracker crust with your pie mixture. It will be thick so you won’t be able to just pour it in. Using a rubber spatula allows you to really get the sides of the bowl so that you don’t lose any yummy goodness! Cover with the crust lid and chill for at least 2 hours before serving. Top with whipped cream or topping right before you serve and enjoy! How’s that for an incredibly easy and delicious summer treat! Who knew pie recipes could be so easy?! 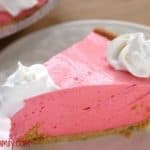 Cherry Kool-Aid Pie Recipe - Don't let summer pass you by without tasting this Cherry Kool-aid Pie recipe! Smooth, creamy and the perfect summer treat for any warm day! Combine whipped topping, cherry koolaid and sweetened condensed milk. Beat well until well blended.